Neuropathy is a common condition involving damage to nerve tissue which often affects the hands or feet. Patients with neuropathy frequently experience sensations such as pain, tingling, numbness, or weakness in the affected area of the body. Neuropathy is also known as peripheral neuritis. Causes of neuropathy include diabetes, traumatic injury, chemotherapy treatments for cancer, overuse of alcohol, and exposure to other types of toxins. Although some cases of neuropathy are not reversible, many cases are reversible (either totally or partially). Many of our patients with neuropathy have experienced significant benefits from our treatments. As an acupuncturist, Dr. Windsor uses the latest research and technology to find solutions for patients with neuropathy. During treatment for neuropathy, it is often necessary to address another underlying cause of the disorder. 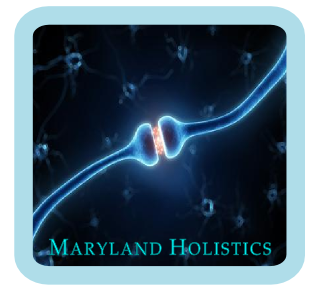 We will create an integrated treatment strategy for your unique concerns and conditions. We welcome the opportunity to partner with you, and with your other medical providers, in order to help you achieve a cure.